Mayor Turner says the cap is not productive, but he won’t make Houstonians decide on removing it before the end of next year. 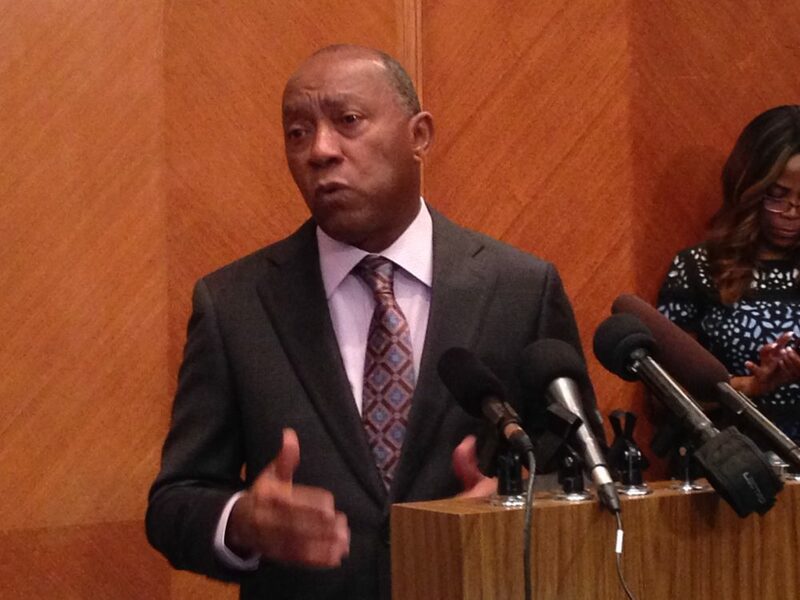 Houston Mayor Sylvester Turner wants to remove the revenue cap and says the latest cut to the property tax rate will only represent saving of $32 for the average Houstonian. 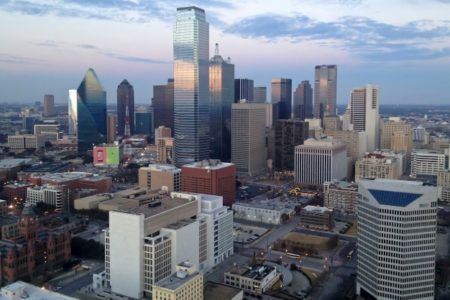 The Houston City Council approved cutting the city’s property tax rate to the lowest it has been since the late 1980s and the revenue cap is a crucial factor in the decision. Houston City Council members approved lowering the rate to 58 cents on each $100 of taxable home value to comply with the revenue cap, which was established in 2004 through a referendum. 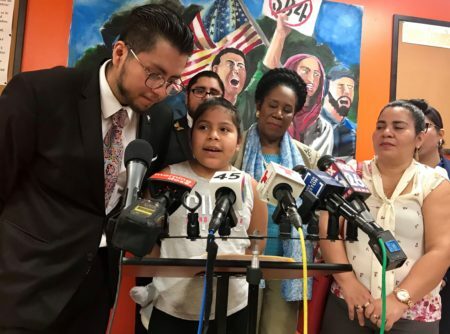 The cap forces the city to limit the annual growth of property tax revenue based on a formula that combines rates of inflation and population growth. Mayor Sylvester Turner wants to remove the cap to have more revenue to fund the city’s growing costs and thinks the savings for taxpayers are minimal. “For the average Houstonian, they will see, I’ll say, about $32 that they will be paying less to the city than they would have paid under the old property tax rate for the entire year,” Turner said during the customary press conference held after the council’s meeting. Council member Dave Martin who represents District E, which includes Kingwood and Clear Lake, says some of his constituents tell him they could support doing away with the cap, but they tie it to a more efficient local government. Removing the revenue cap can only happen if voters approve it and Turner says he will not put that choice before Houstonians until next November because he wants to first focus on solving the city’s pension reform.